CEYX at Cheeseburger in Caseville! 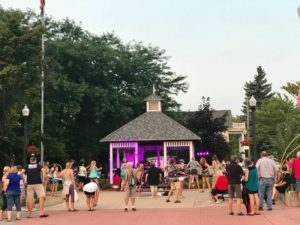 CEYX Rocked Roethke Park in Thomas Township! 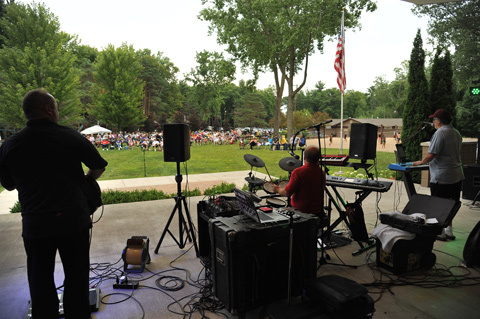 July, 4th, 2015, The CEYX Band rocked the Pre Firework Show at Chippewassee Park with 2 hours of Made in America Songs ending with “Proud To Be AnAmerican at the fireworks began! Over 6000 people were enjoying the show with many dancing & singing along! 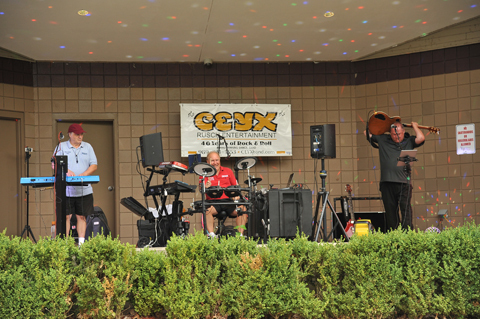 The Next Public Show for CEYX will be July 17, 2015 at Apple Mt, Freeland. The Party is FREE! 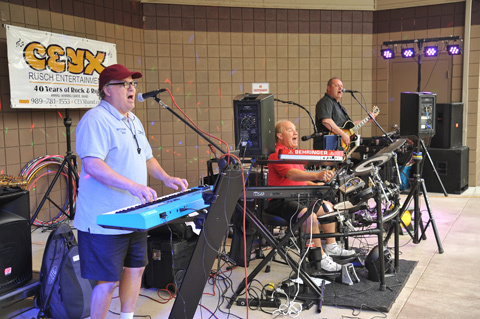 Dean Starts DJing at 6 pm for the car show and the Band plays from 8-11 pm with the BEST oldies and FUN songs! !